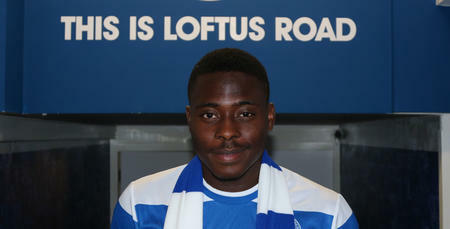 NIGERIAN born forward Bright Osayi-Samuel is a promising young winger who joined QPR off the back of a successful season with Blackpool. Known for his explosive pace and dribbling skills, Osayi-Samuel arrived in the UK via Spain as a youngster and immediately impressed scouts at Blackpool whilst playing in the park in his new town of Woolwich. He joined the Tangerines as a teenager and made his debut for the club against Sheffield Wednesday in March 2015, aged 17. He went on to make six further appearances for the Seasiders that season but could not prevent their relegation from the Championship. 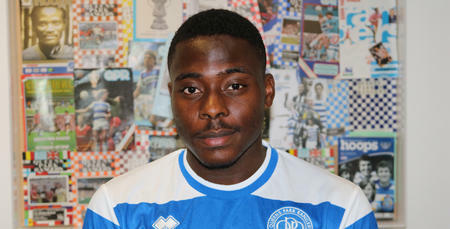 The following year Osayi-Samuel went on to further his reputation, making 23 appearances, but Blackpool ended up dropping down to League Two. Gary Bowyer was appointed as their manager in 2016 and saw the winger as an important part of his team, which went on to gain promotion via the play-offs. The 19-year-old played 42 times for the club last season, scoring five goals which included a match-winning double against Newport in the league and the winner against Championship side Barnsley in the FA Cup. 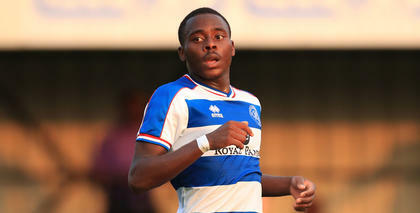 In March he won the English Football League's Young Player of the Month award. With speculation over his future rife all summer, Osayi-Samuel began the 2017/18 campaign with Blackpool and was involved in all four league games as the Seasiders started the season brightly. 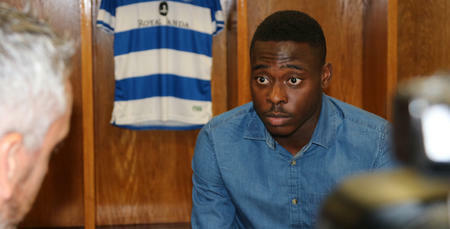 But hours before the transfer window closed, the R’s confirmed that the winger would be joining the club for an undisclosed fee. 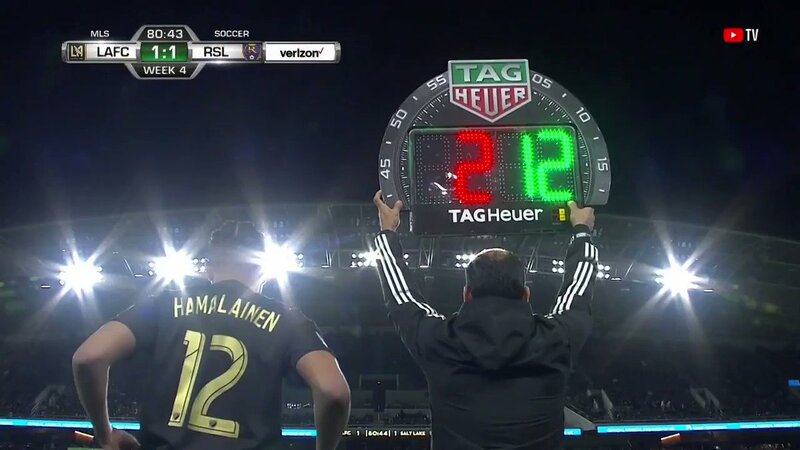 In his debut campaign, he made 18 appearances for the R's, with most of them coming off the bench. However, he started the last game of the season at Loftus Road where he scored his first goal for the club in a 3-1 win against Birmingham City.